How do you feel your former experience as a journalist has influenced your writing? In terms of writing, not much, but journalism taught me how to research materials. I'm able to find the needed information fast. Also, if I need to speak to someone relevant I know how to go about doing it. It also aided me in learning how to fact-check information and details - to sieve out truth from myth. Depending on the genre, I would say if a reader keeps turning the page, that's already a sign of success. What inspired the transition to become an author? I have always wanted to be an author, but the opportunity never materialized. In school, creativity did not receive as much encouragement as other subjects, so I felt out of place. My little voice kept urging me to write, but I never took it seriously. I dabbled but that's as far as I went. I felt it was unrealistic, especially in a society where I live, people have no appreciation for the arts. Few people read here. But that little voice was stubborn and kept pestering me, so one day I conceded. I sat down and began to pen a story. 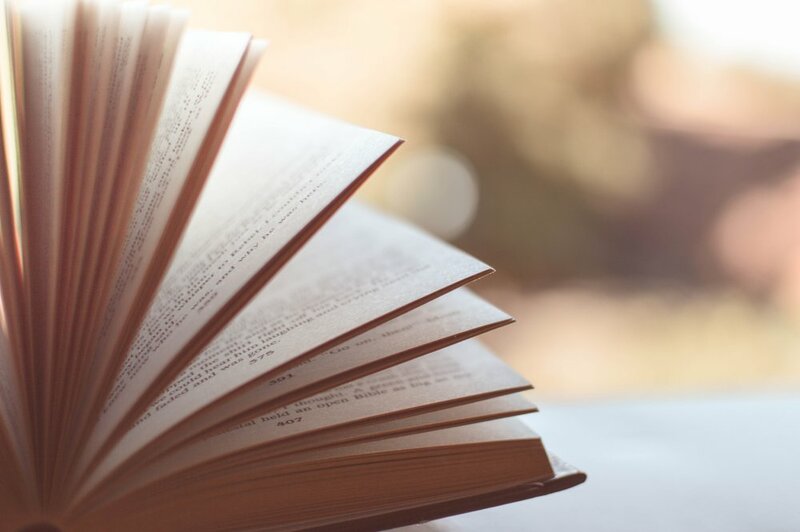 What books have influenced and shaped your writing experience? All kinds of books from literature to commercial fiction. Even though I write thrillers, I feel that literature has shaped my thinking. It could be a theme, a plot or a quote from a book that could steer me in a certain direction. Some people who have read my novels have described it as one written in the style of Robert Ludlum. Where do you draw your inspirations from to write your books? I think there's a bit of everybody in my writing since I've read all kinds of books. My books are written in simple English but it is the toughest way to write. This is something I do naturally, but it's also something I've learned from Ernest Hemingway. In fact, while describing a scene in one of my books, my editor said the style reminded her of Ernest Hemingway. Your latest Gun Kiss just released, tell us about it. 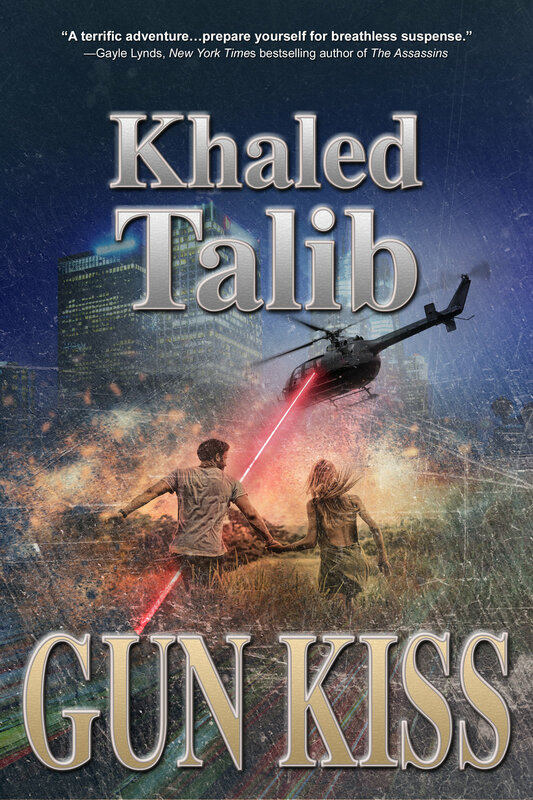 Gun Kiss is a metaphor to describe a couple finding love at a time of danger. The bulk of the story takes place in South California with scenes in Mexico. Covert agent, Blake Deco, fresh from a mission in the Balkans, returns to the States having to rescue a Hollywood movie star, Goldie St. Helen, from a diabolical and psychotic drug lord. After he successfully rescues the actress, the drug lord launches a terror campaign against them in a bid to get her back. There's also a subplot involving the stealing of the Deringer that shot Abraham Lincoln at the Ford's Theatre Museum. It all falls into place eventually. The novel also features current themes from sexual harassment, drug abuse, and racism. Do you have any advice for anyone that would like to become an author? Listen to your inner voice. Trust your editors, and never let anyone else put you down. Above all, don't give up. It's tough, but keep the faith. Take a break if you must, but stay the course. Personally, I imagine myself as Conan the Barbarian going through a series of obstacles as I try to defeat the enemy to reach the end goal. Hold that sword high. You get the picture.